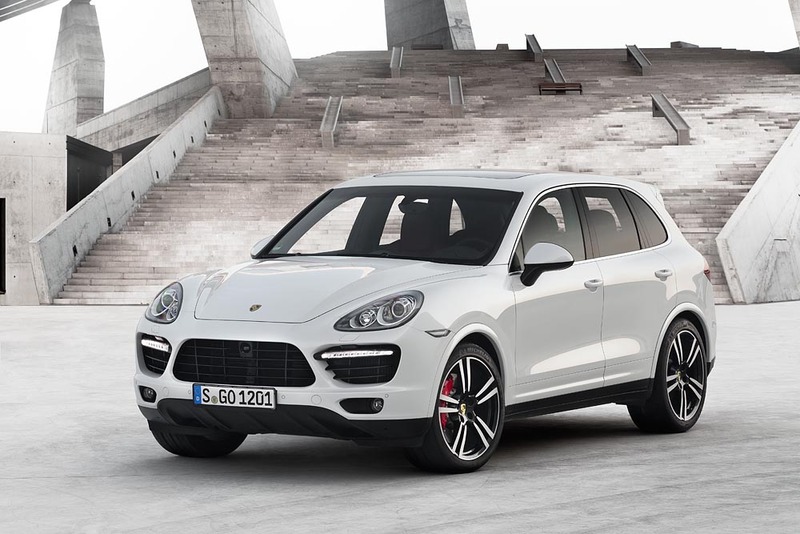 For the first time in the history of the company, Porsche delivered more than 162,000 vehicles to customers across the world last year. This figure corresponds to an increase of 15 per cent in comparison to 2012. The Porsche 911 was especially successful last year: During its anniversary year, around 30,000 of these iconic sports cars were handed over to customers.